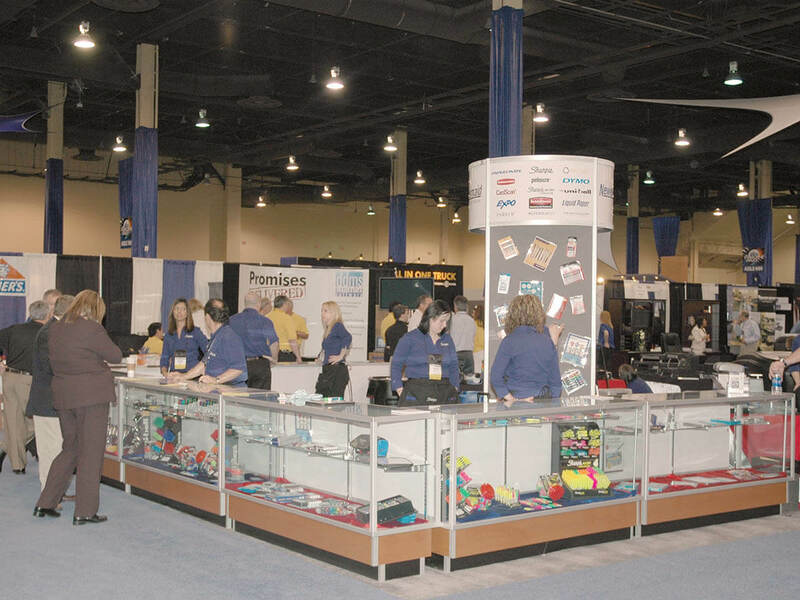 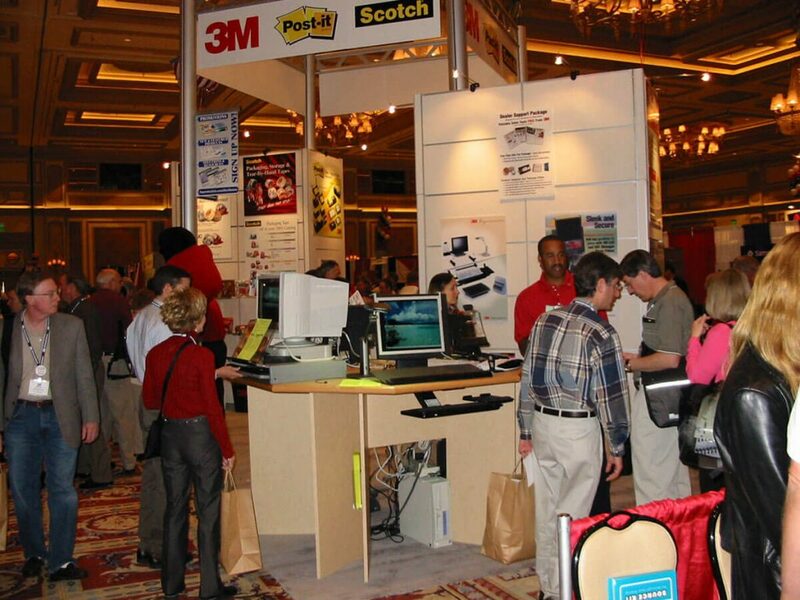 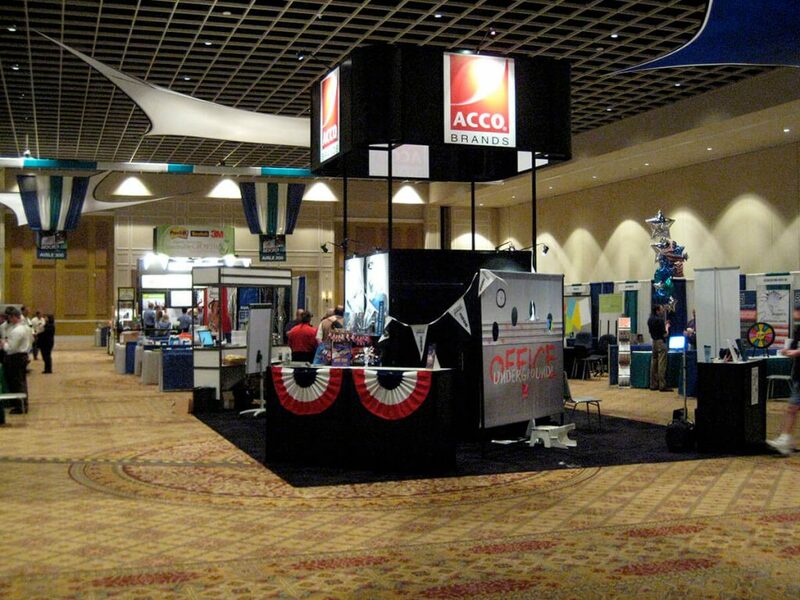 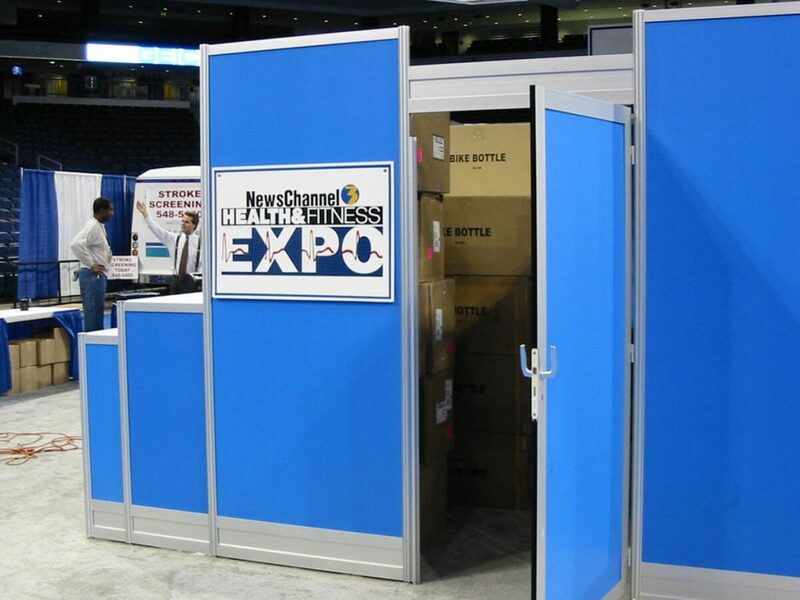 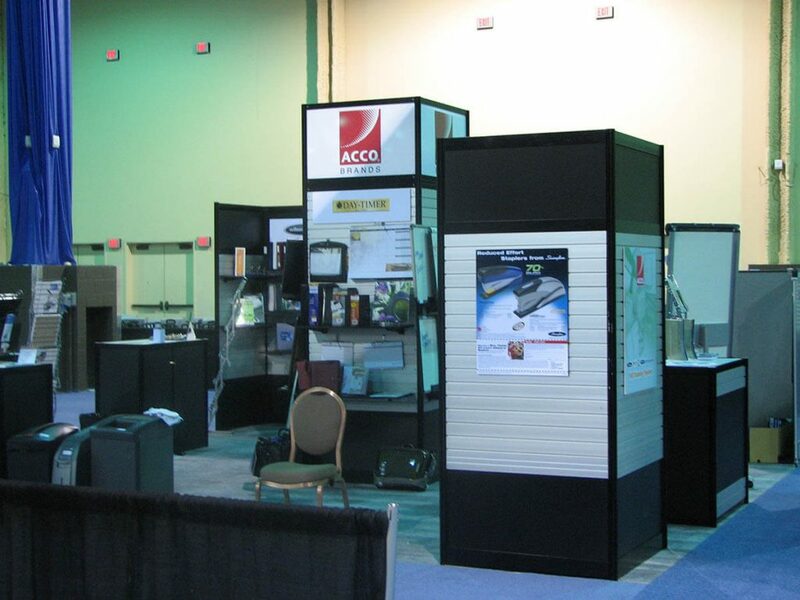 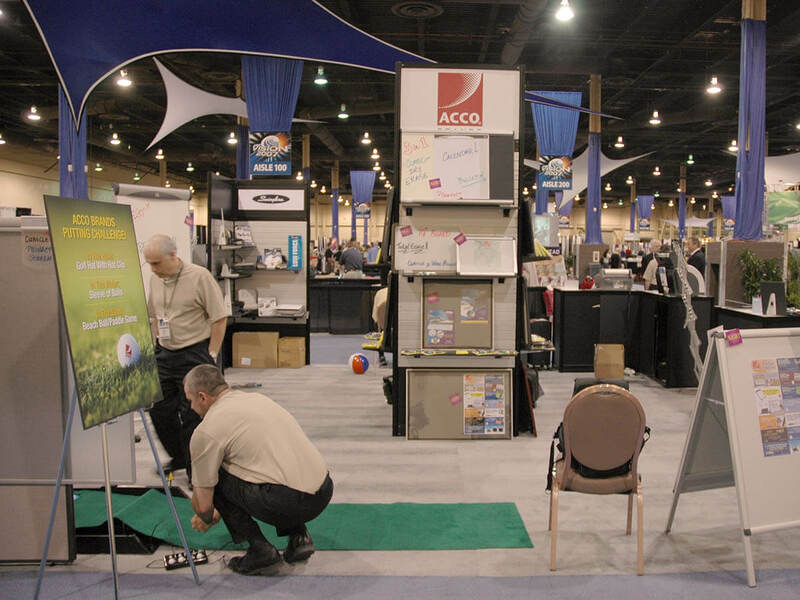 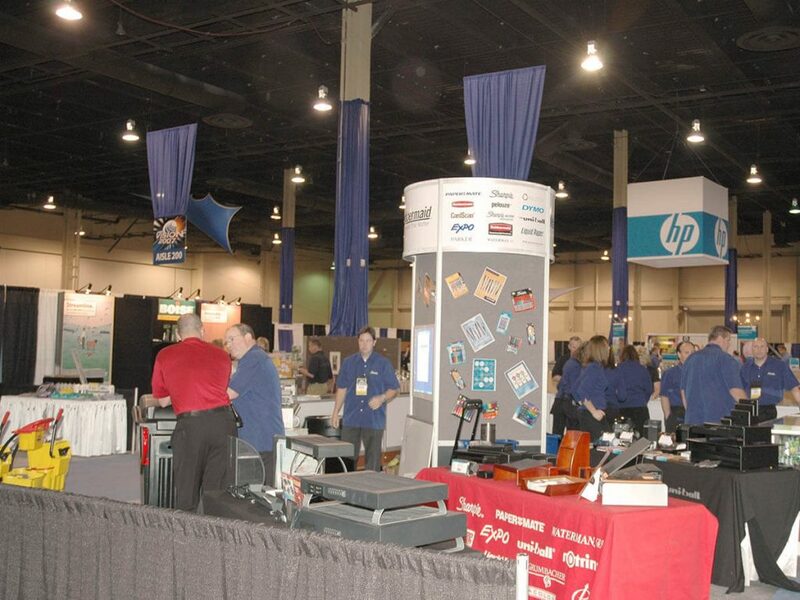 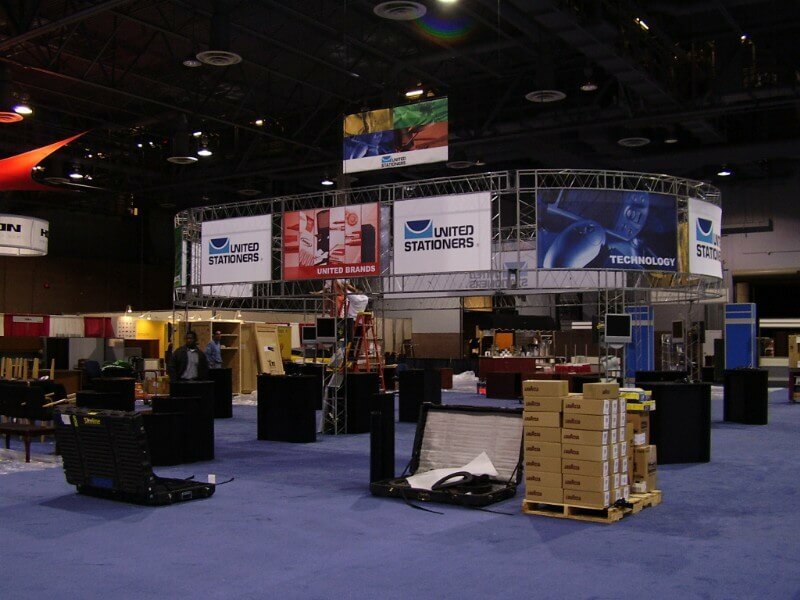 Whether exhibiting on one of our floors or that of a competitor, Advantage Conference & Expo can always assist you with custom booth rentals to make you stand above the rest! 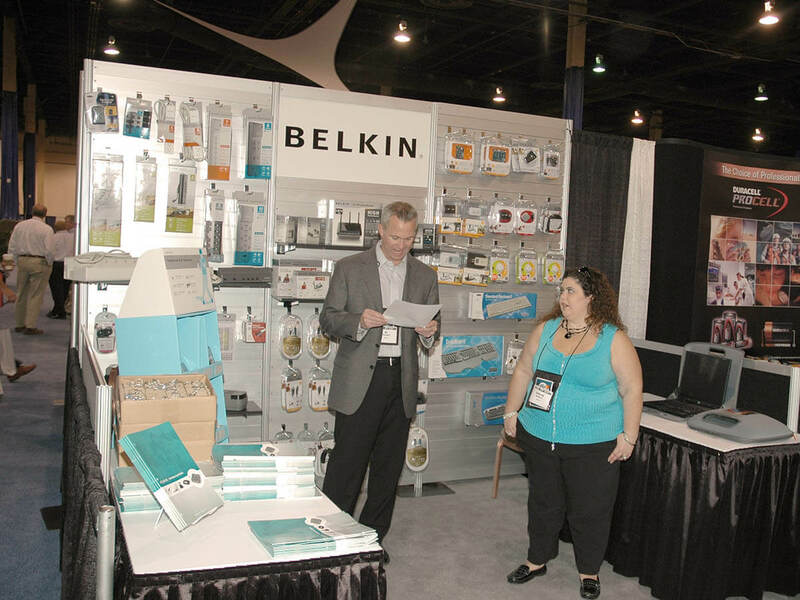 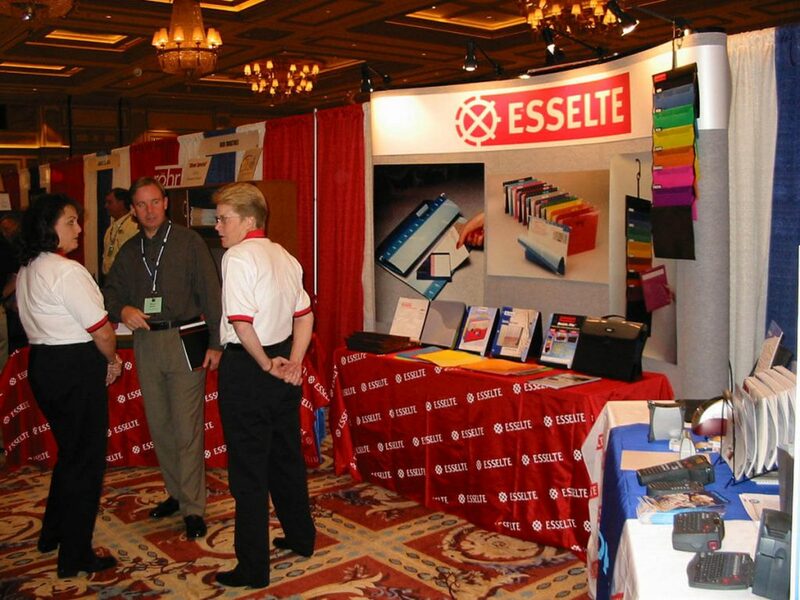 That old saying about first impressions…never truer than in the tradeshow world. 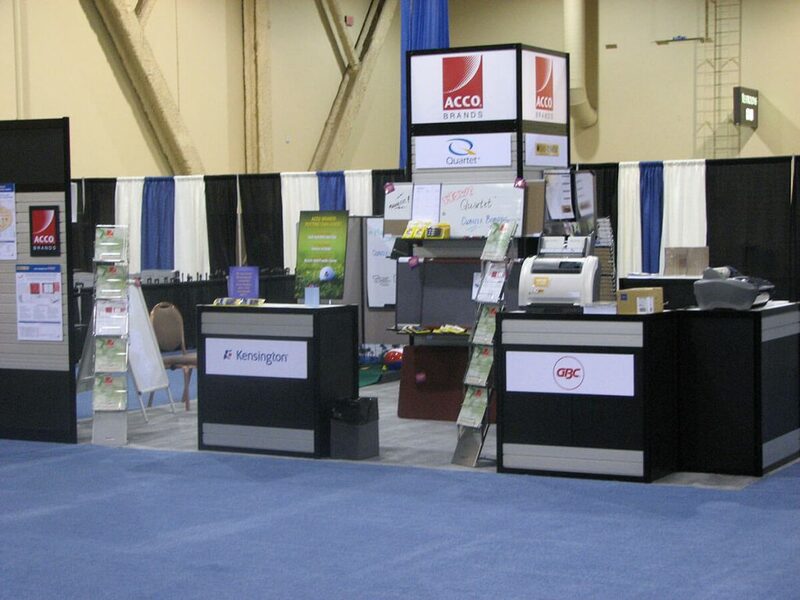 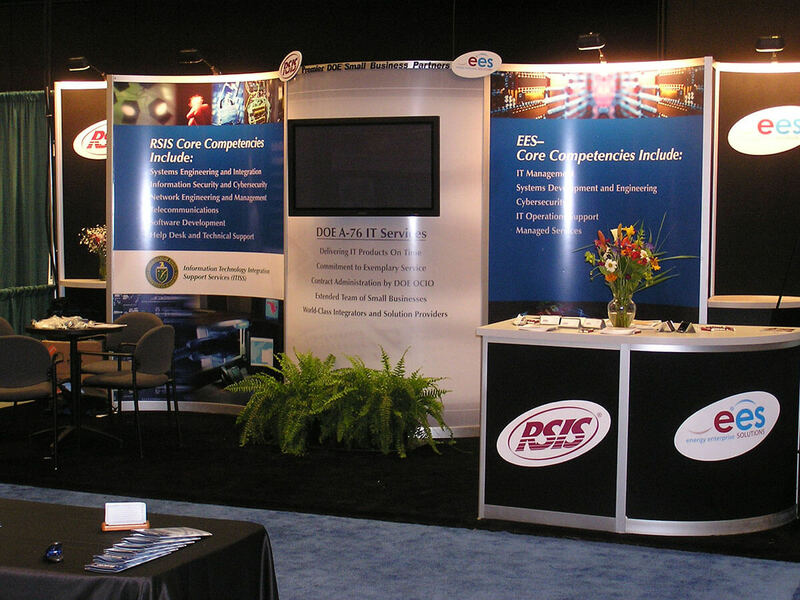 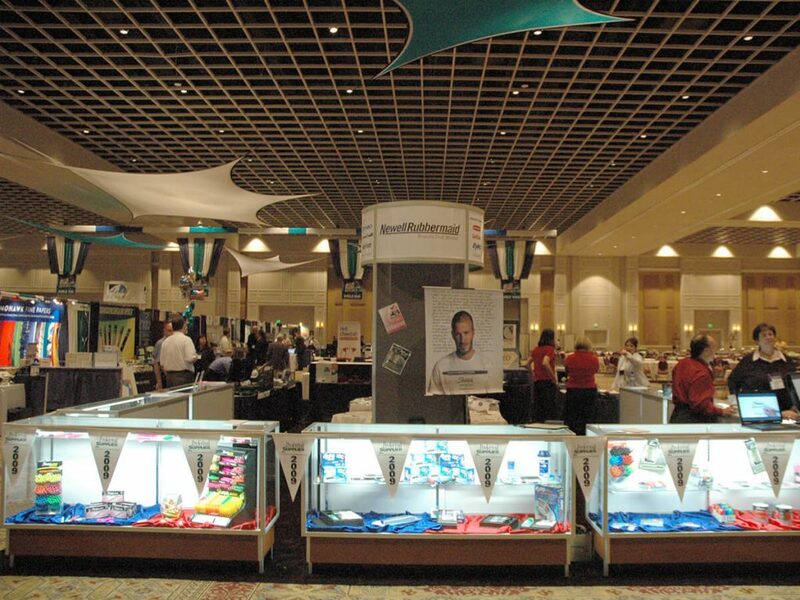 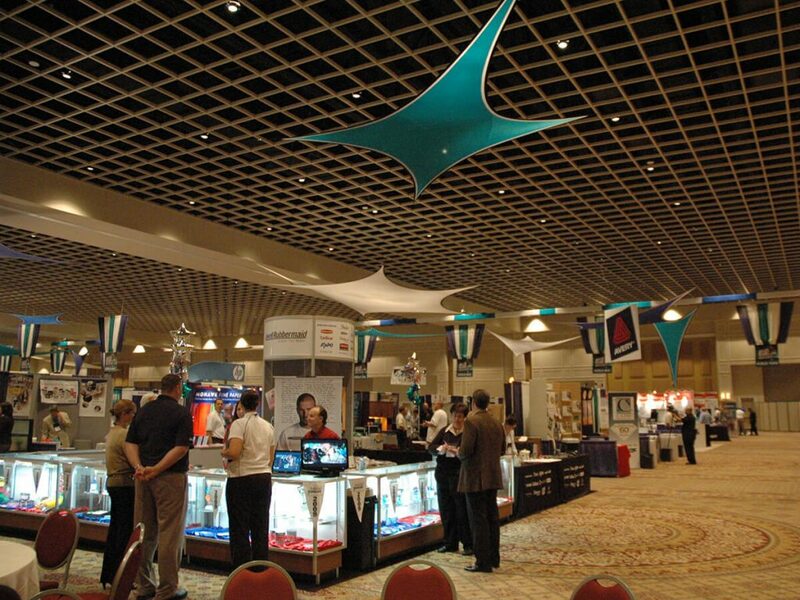 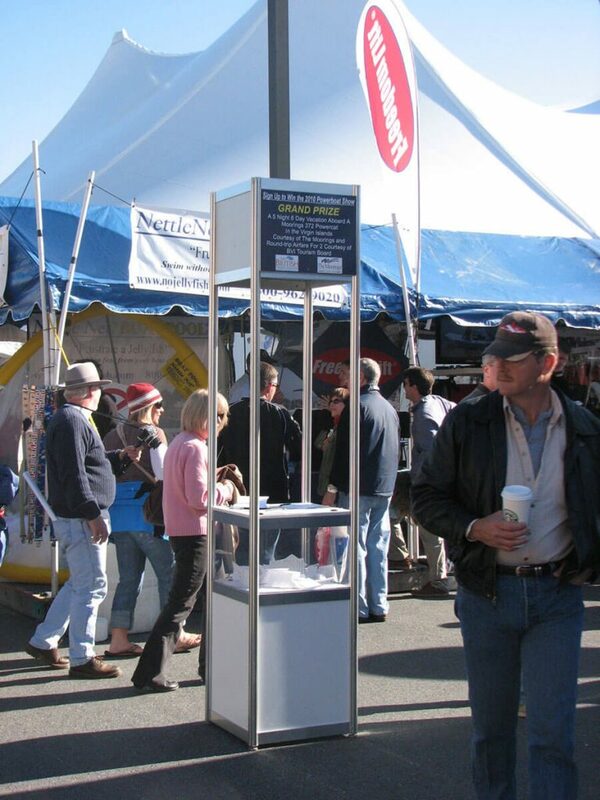 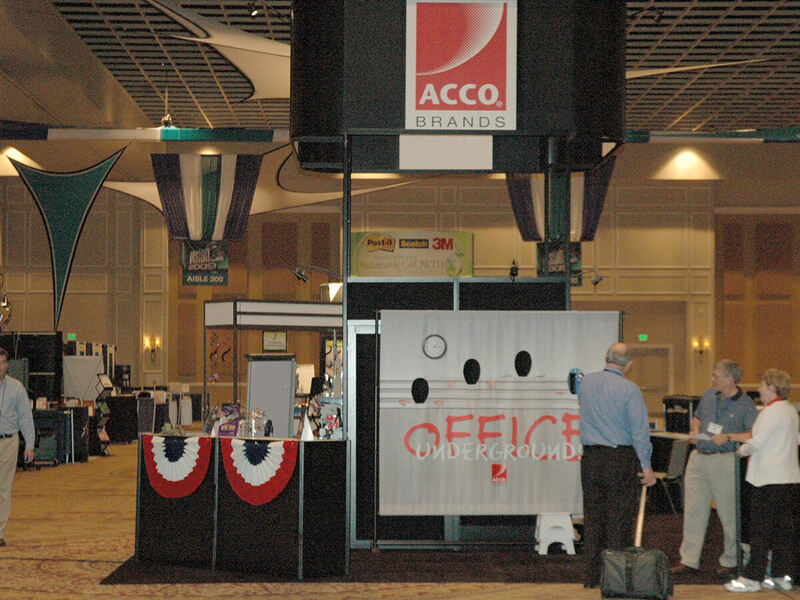 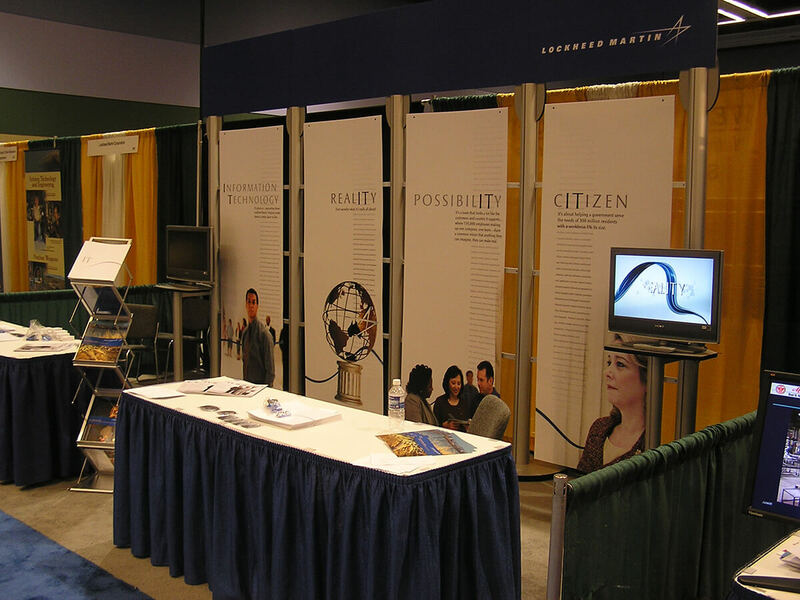 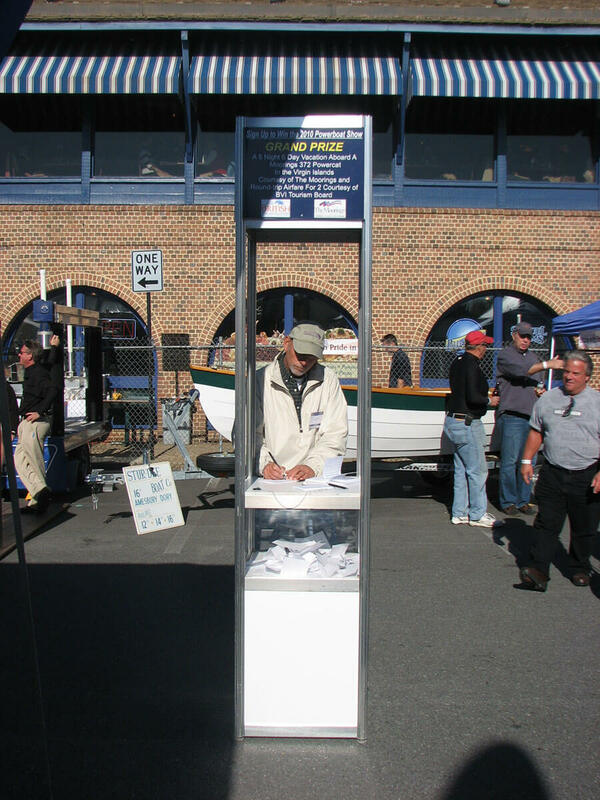 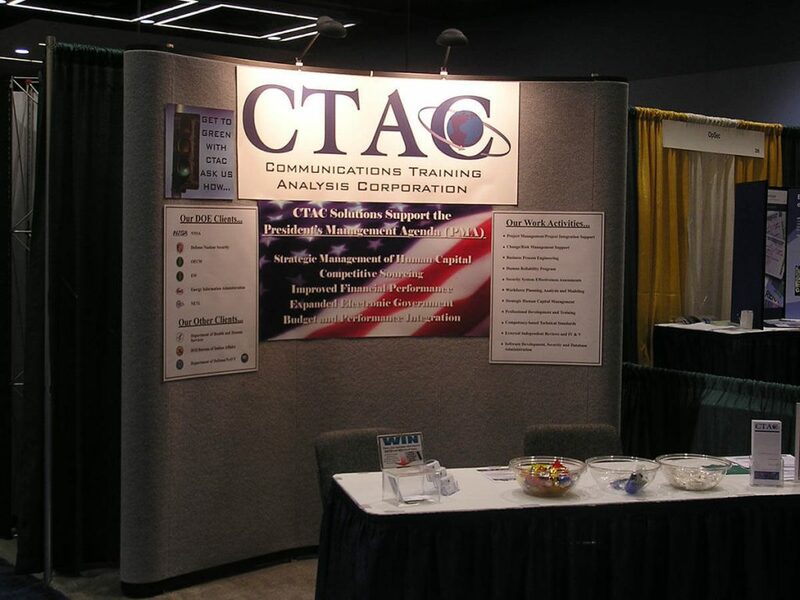 The best looking booths always enjoy the most traffic and that’s ROI for your tradeshow dollar. 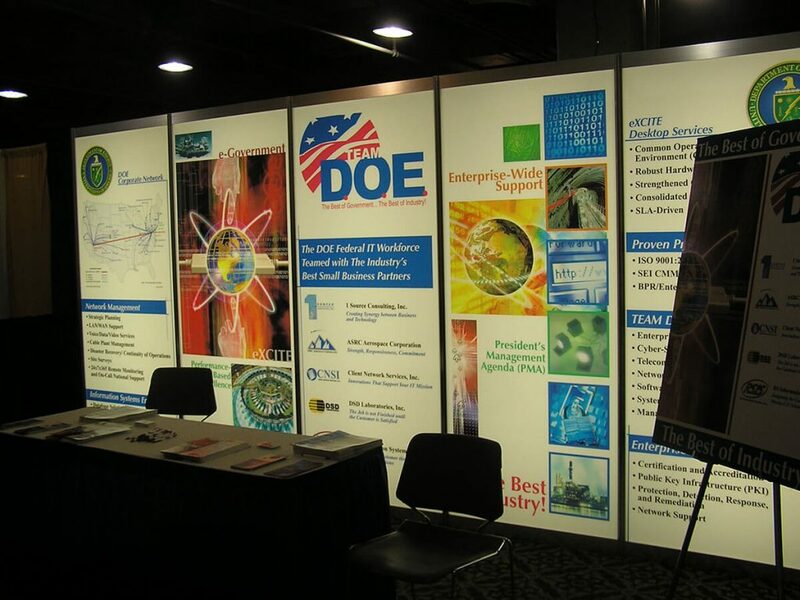 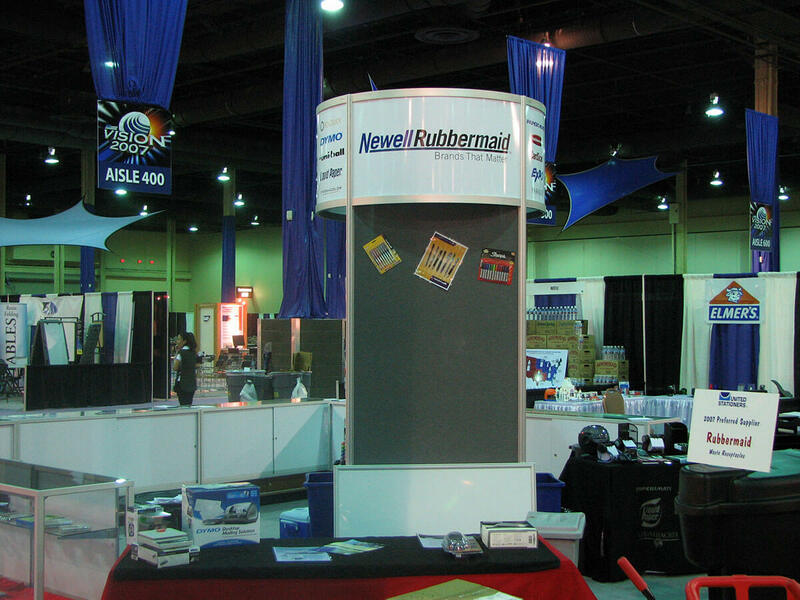 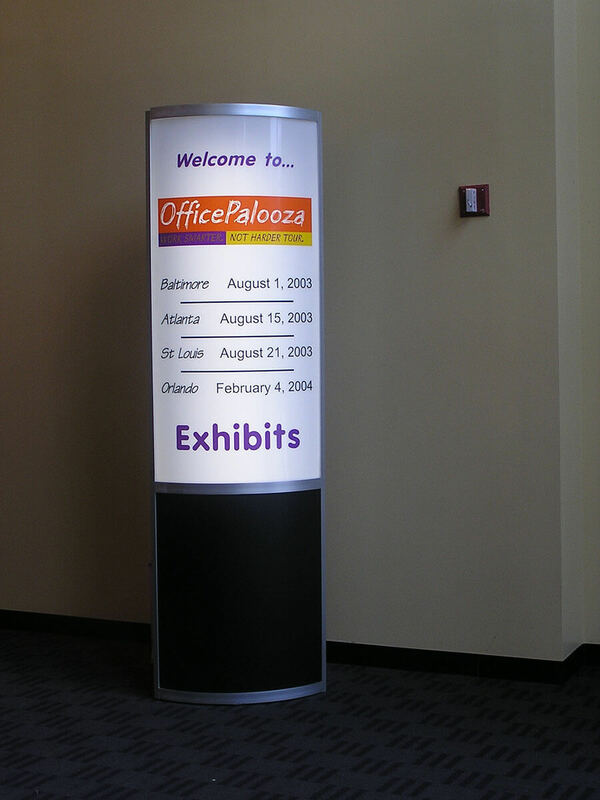 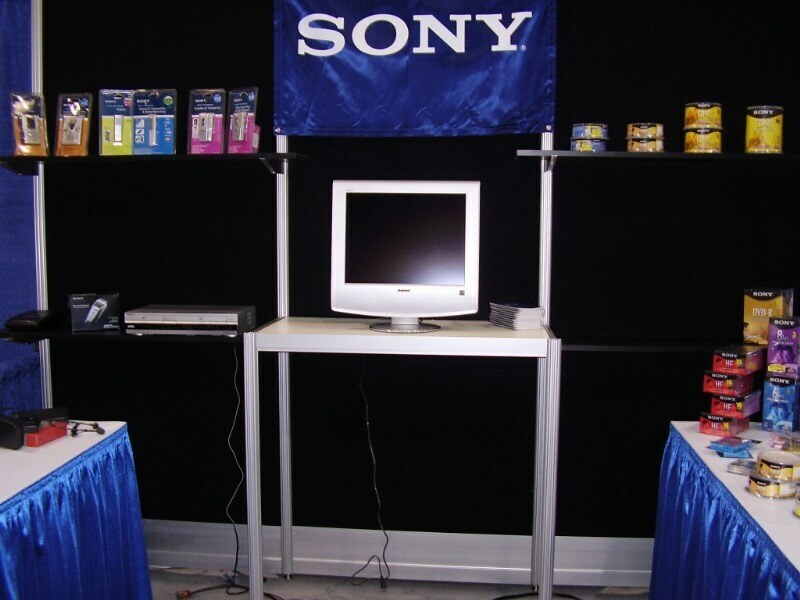 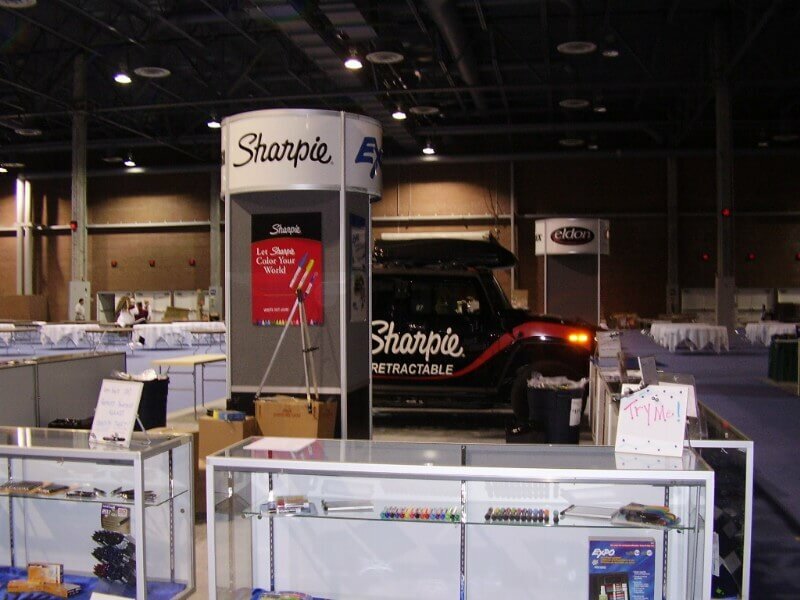 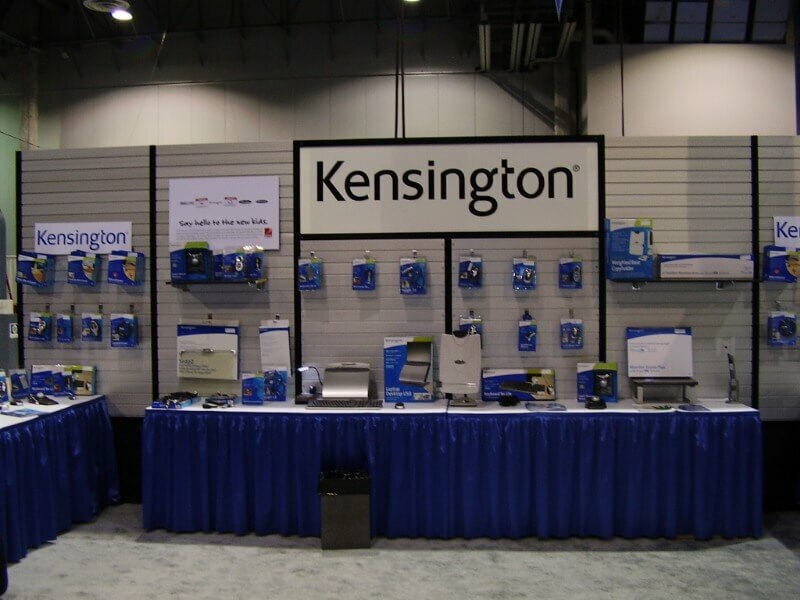 Advantage Expo can provide you with eye-catching displays designed especially for your event that are sure to lure potential customers your way. 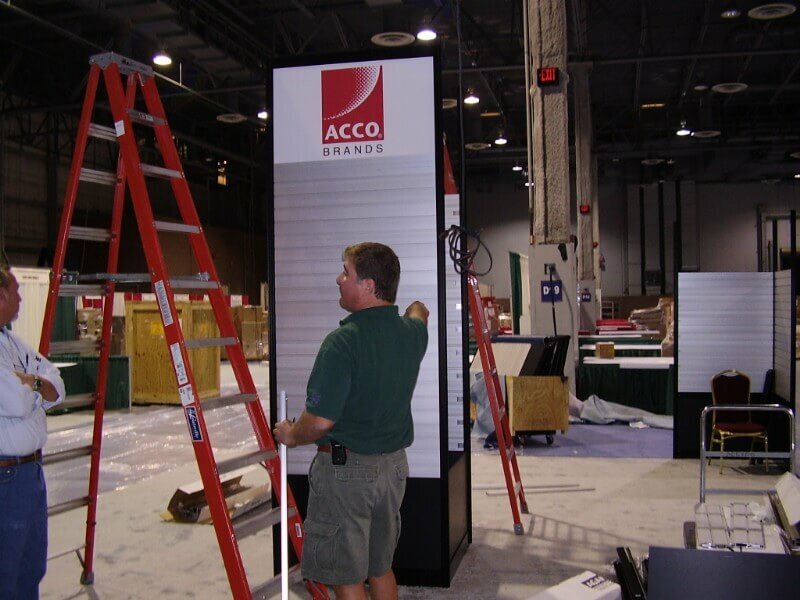 What’s best is that our experienced in-house personnel will get this done while still saving you time, $$$, and headaches! 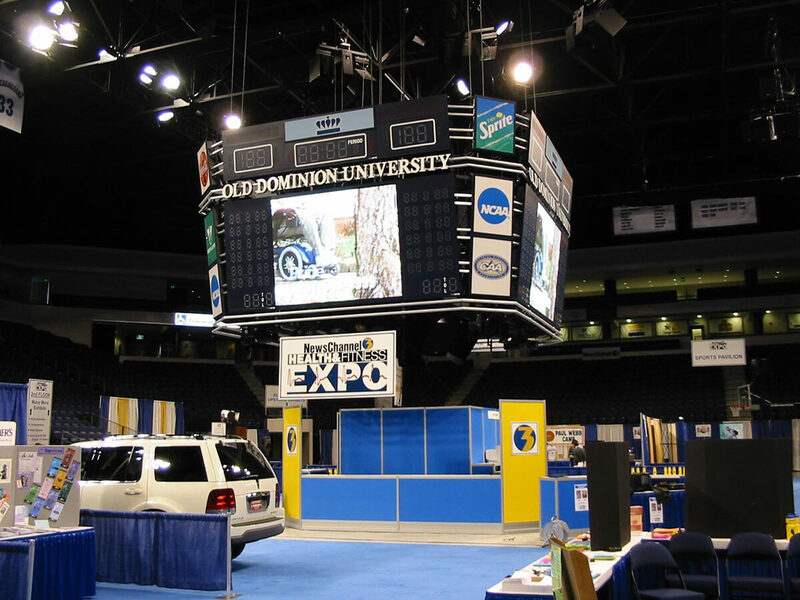 Whether you’re looking for a table-top display or a customized island booth, we can assist you in planning every step of the way.